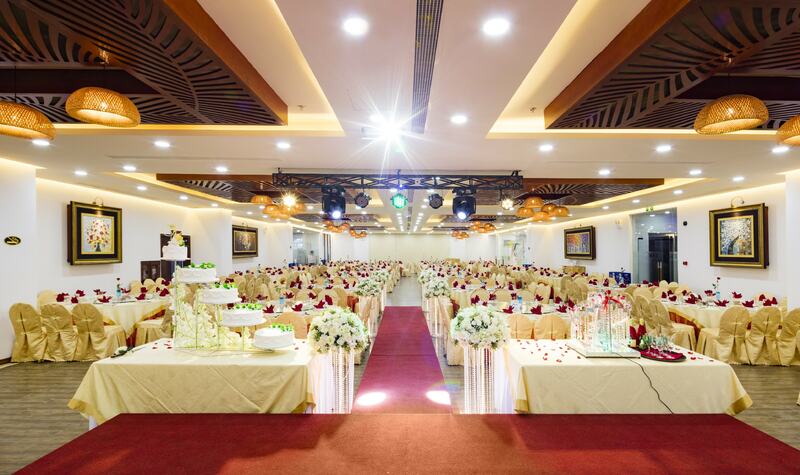 Located on the 2nd floor, Royal Restaurant occupies maximum capacity upto 600 pax with unique neoclassical architecture. 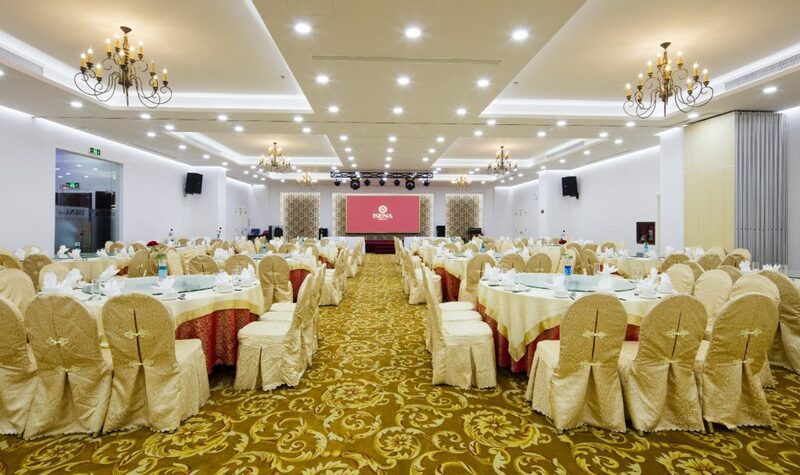 Royal Restaurant features luxury carpet, large LED screen and sophisticated chandeliers. 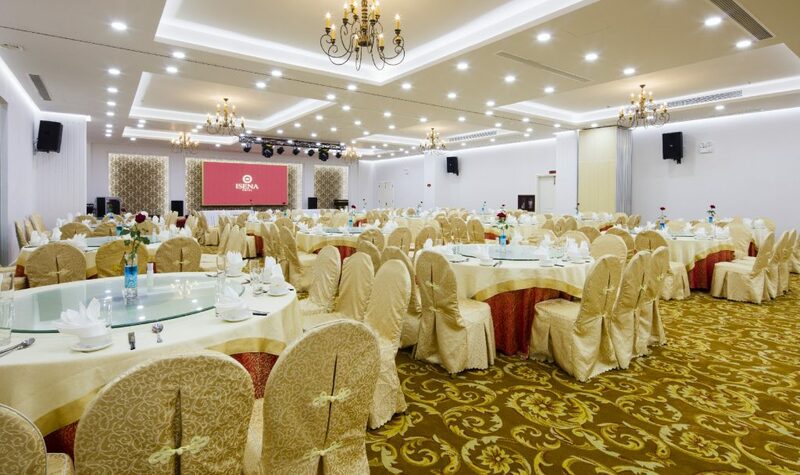 Royal Restaurant could meet all demands of events scales with mobile partitions. 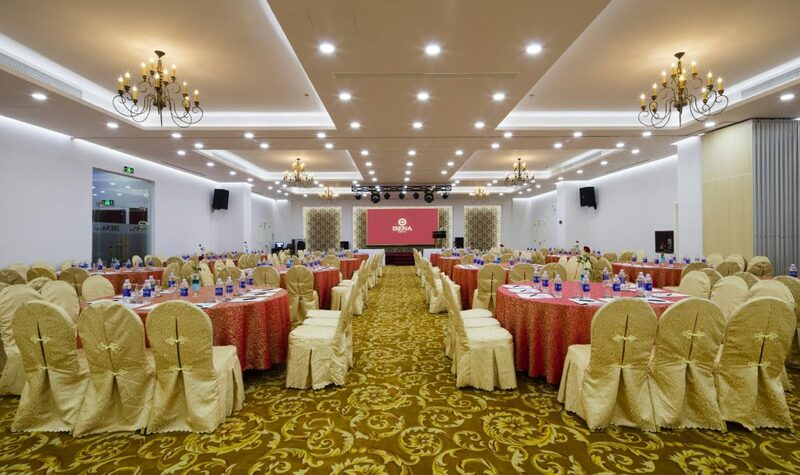 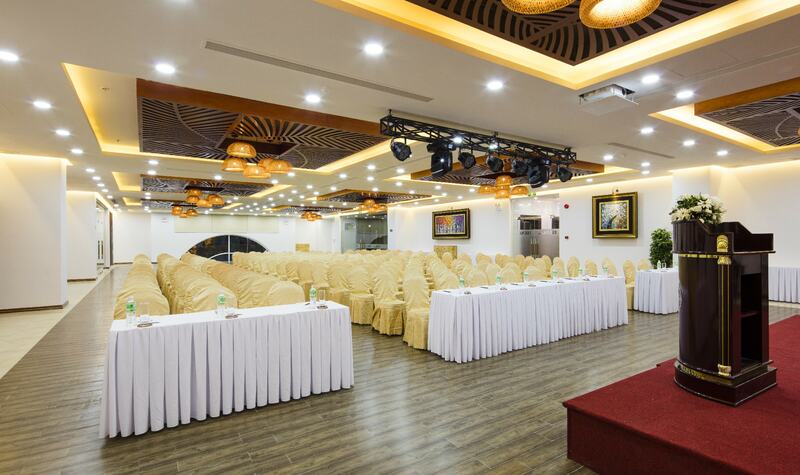 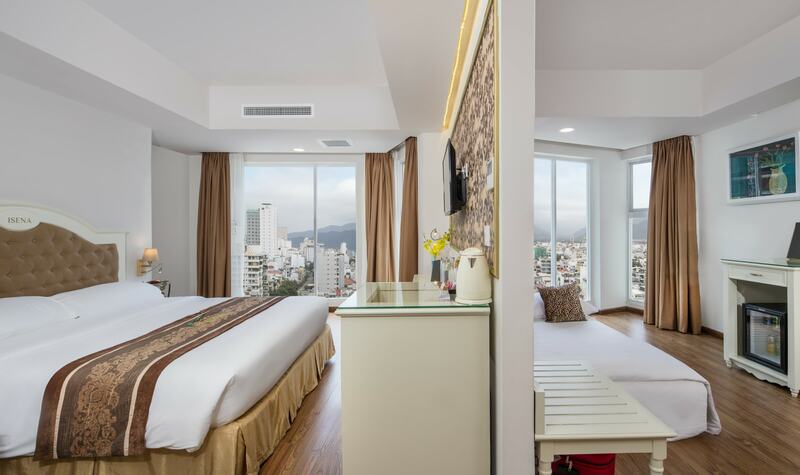 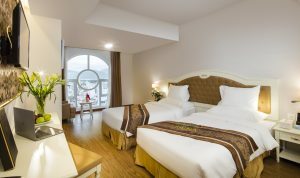 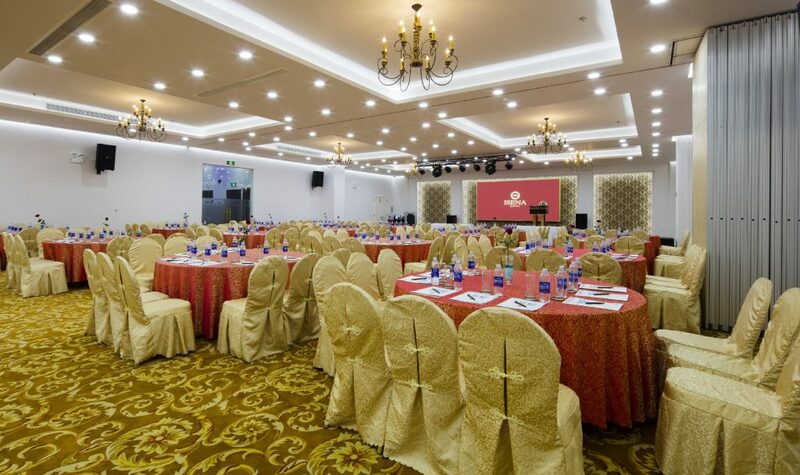 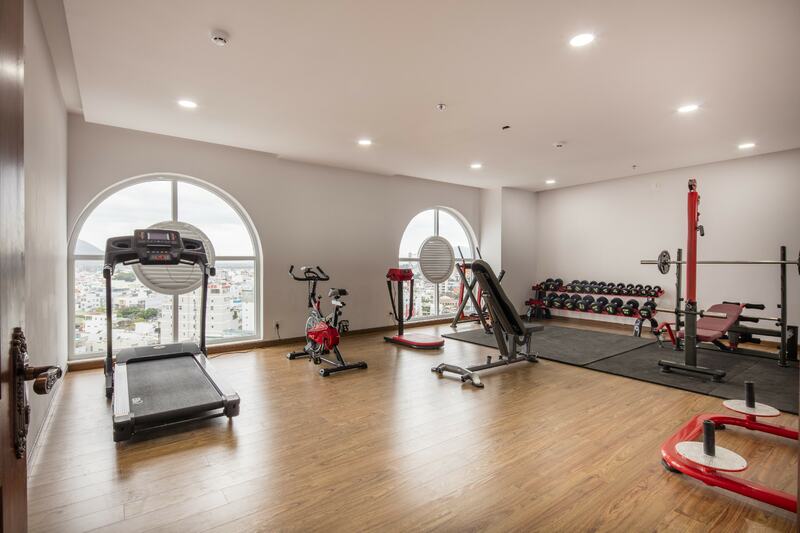 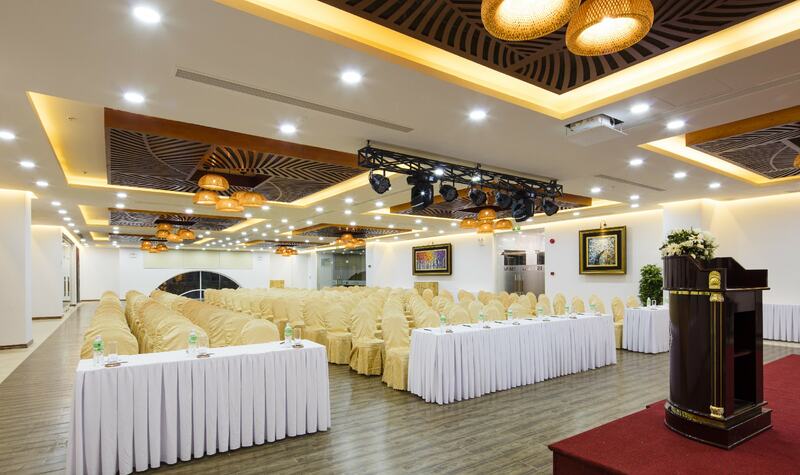 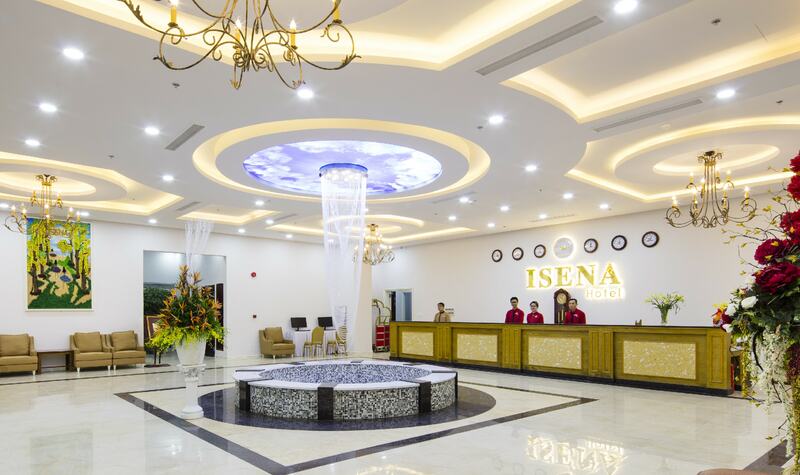 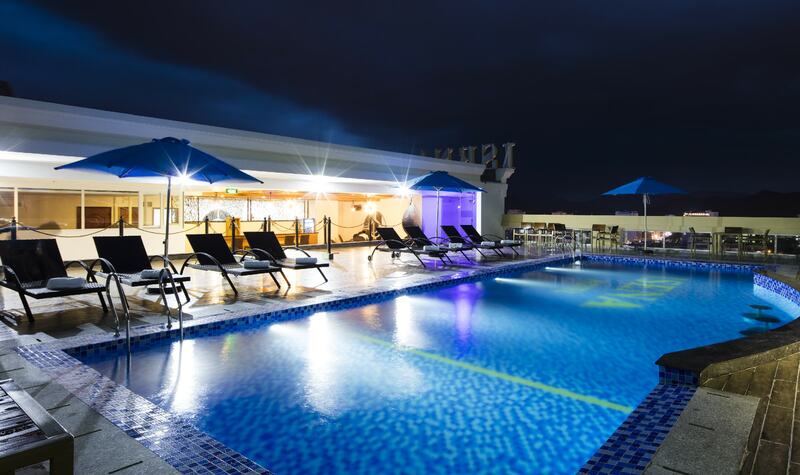 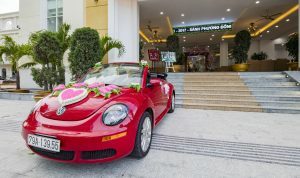 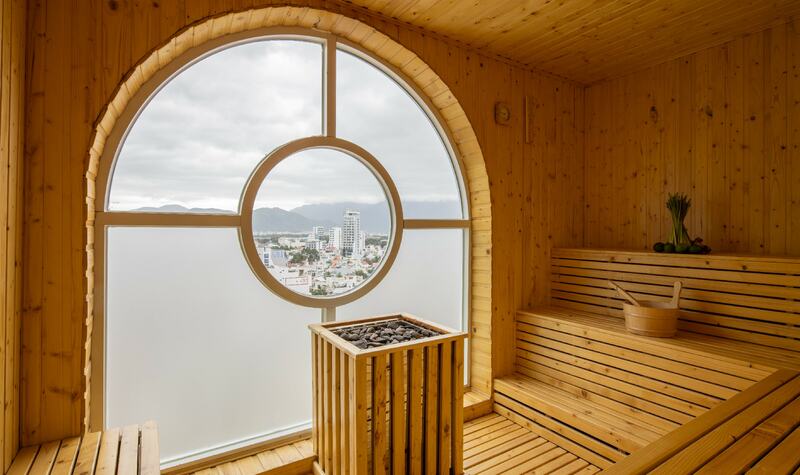 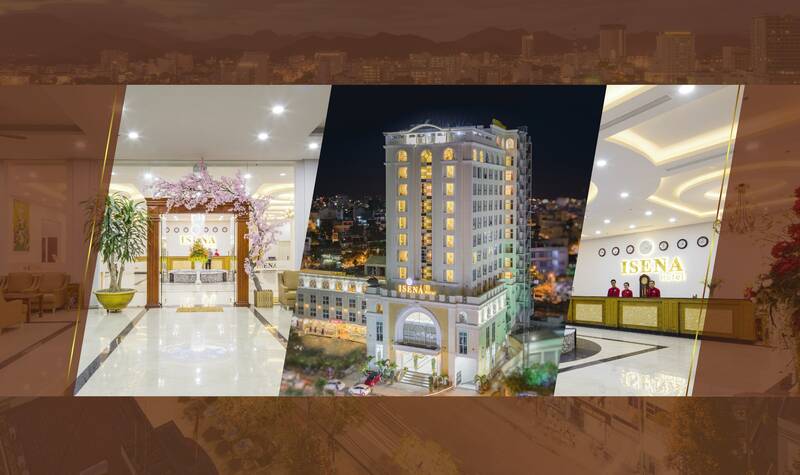 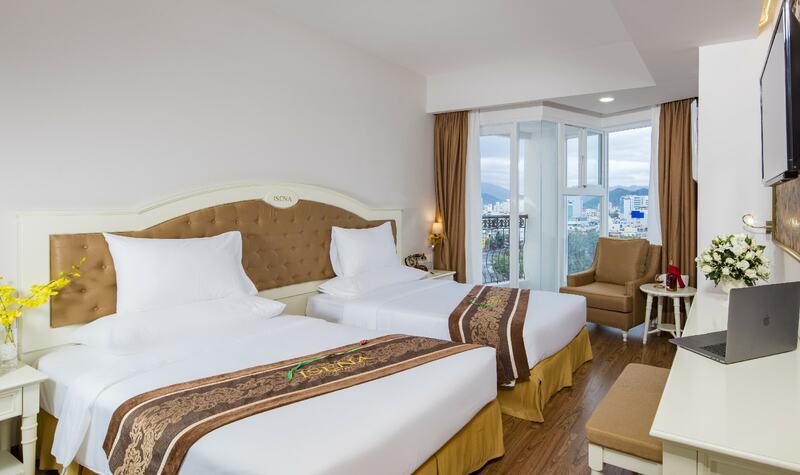 With pillarless design, hi-end equipment and professional service, ISENA Nha Trang Hotel is an ideal venue for conferences, events, wedding banquet and etc.